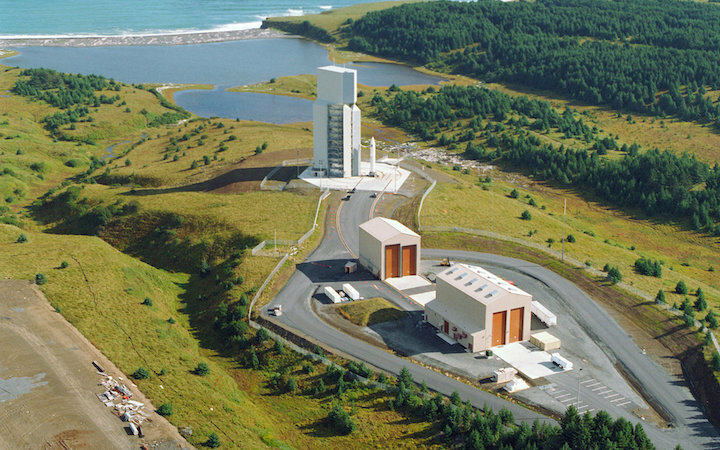 Raumfahrt+Astronomie-Blog von CENAP - Blog: Raumfahrt - A Private Rocket Likely Failed in Alaska — Why Is It Still Considered a Success? The Federal Aviation Administration (FAA) said, in a statement to SpaceNews, that the rocket "experienced a mishap." Many have taken this to mean that, at some point after the rocket launched, it failed in some way. But Craig Campbell, president of Alaska Aerospace, which operates the launch site, told SpaceNews that Astra Space is "very pleased" with how the launched turned out. So, how can the company be pleased with a failed rocket launch? And what really happened to Rocket 1?